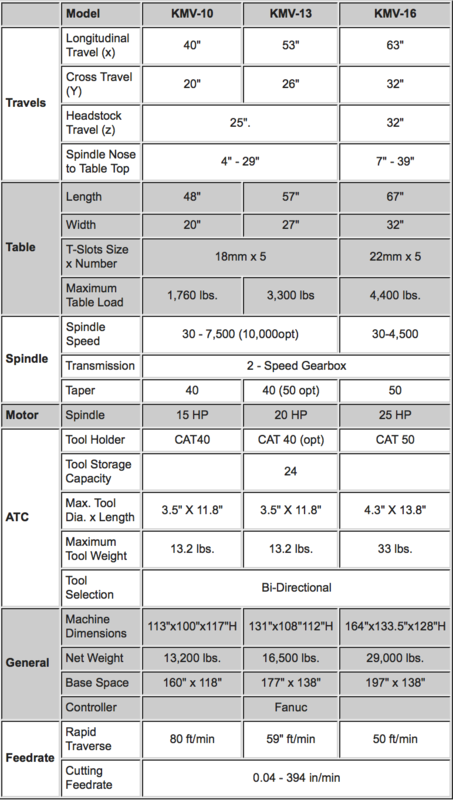 High-grade turcite on all axes provides superb wear resistance and minimal "stick-slip"
A 24-tool arm type ATC provides Willis vertical machining centers the capabilities for fast, dependable tool changes. 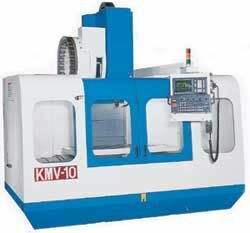 A massive cast iron machine base provides these vertical machining centers a strong, solid foundation with full support over the entire range of travel and excellent vibration dampening . 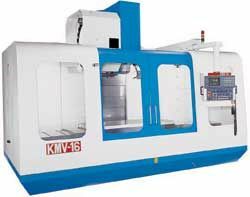 A German built 2 speed ZF gearbox provides Willis CNC machining centers with outstanding power and torque throughout the entire spindle speed range.